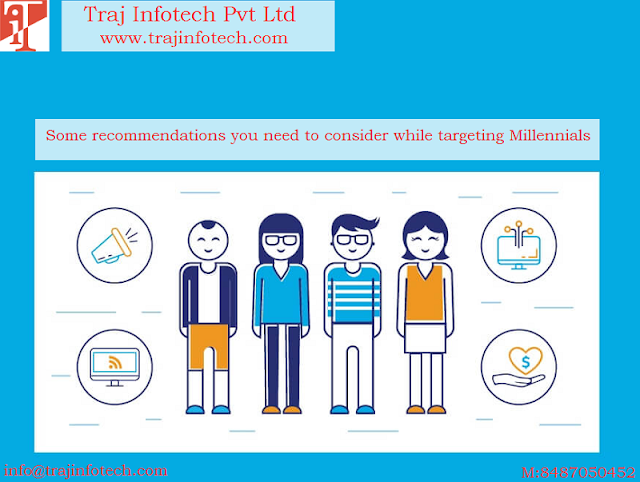 Traj Infotech: The Vital Social Metrics is a must for your Business. The Vital Social Metrics is a must for your Business. To measure the success on social media and to understand and evaluate the efficiency of the brand campaign, the result of your campaign, is not just about, clicks and likes, there is much more to it. There is no such thing like one size that will fit all. Whenever you post something, either a big Marketing campaign or a reply to a comment, by the customer, such things, can either, spoil the reputation of your brand or build the reputation of your brand. Your target should be, to make sure, everything is absolutely right. Things can vary from platform to platform and brand to brand. Do not think, once it is set, you can forget about it, you need to keep testing and revising throughout the whole year to make sure everything is fresh. Algorithms on Social Media keep changing; it is getting harder day by day to make sure your content is noticed, by the audience. Make sure your blog post or content is able to reach a wider audience. It is vital to keep an eye on your content and then adjust you blog or content accordingly, this is the best way to get more number of people to see your Blog post or content. A good content is useful for advertising your brand. Video has experienced a swift growth in the last few years. Through simple metric, you can track the impact of the video, , to determine whether the video is successful or not, it is crucial to measure engagement. It can also tell the average time spent, on watching the video and if the attention of the viewers are dropping. You should be able to take action, to ensure, your video is able, to reach the audience or viewers. The main goal of a good content is to make sure customers keep coming back to The Website and is kept engaged. Here, number of clicks is not important, what matters is post click; the customer should take a decision and buy the product. Social metrics helps in measuring the effectiveness of your content, whether it is able to influence the decision of the customer. 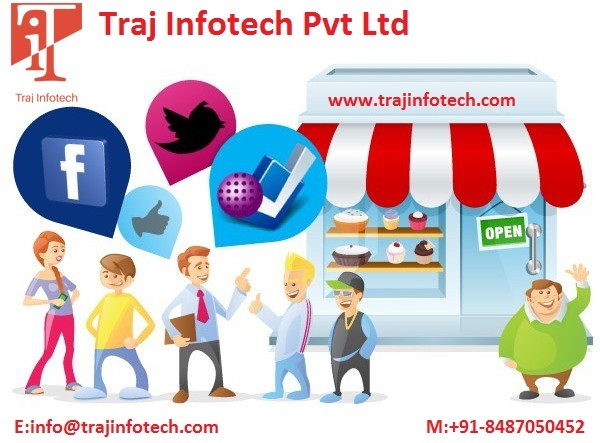 To know more visit our website Traj Infotech Pvt Ltd - Best SEO Company in Ahmedabad.